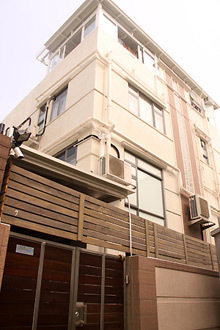 Mr. Chan bought Kam Tsin villa in Sheung Shui and had great concern about the security on his investment. 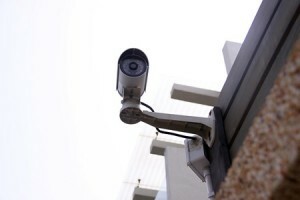 He used to live in high-rise building that equipped with security surveillance system. Installing our HKC Green and Security Solutions was something he viewed as the key to his peace of mind. Due to the increasing number of crimes at villas and free-standing dwellings, he has strong desire his new villa would be safe from intruders. Mr. Chan was referred to a HKC salesman by the property developer of his villa. The HKC salesman and technical experts went to view his new house and discuss what kind of security he required. They have concluded about a realistic and suitable solution that met his needs. 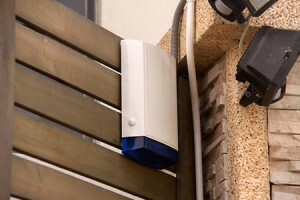 The solution covers an intercom system and a complete boundary security alarm system that integrates with a pop-up image on his UMPC to learn more about abnormal situation outside the house; and home automation system to control lighting and devices in the house. Further, a sensor system was installed to trigger lights during night time for easy parking and terrifying burglars. The salesman and technicians are arrived to install the new system. 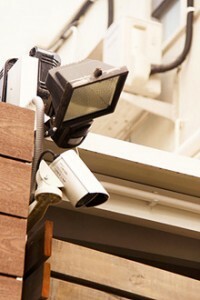 Mr. Chan was fully briefed on how to arm and disarm the alarm, in addition to control the whole home automation system. Mr. Chan was very impressed by the efficiency and professionalism of HKC on providing the green and security solution. Other than a guarantee on a secure home, the solution has brought him a green living with significant reduction on electricity consumption wastage.